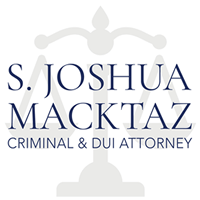 Newport Rhode Island Drunk Driving Attorney | S. Joshua Macktaz Esq. Thank you for visiting. Facing a criminal charge is a difficult thing to go through for both yourself and your family. I have dedicated the past 20+ years of my career to aggressively defending the rights of my clients. I specialize in the defense of DUI, DWI, BUI, and Breathalyzer Refusal charges for the state of Rhode Island. I strongly believe that all clients, and potential clients, are entitled to as much information as possible when making important decisions concerning legal matters; I hope you find this website is informative. I am a former Rhode Island Special Assistant Attorney General from 1993-1997. During those years I prosecuted hundreds of criminal cases ranging from disorderly conduct to first-degree murder in every Rhode Island County. Additionally, along with other prosecutors, I lectured in-coming police academy cadets on proper drunk driving and Rhode Island DUI investigations and prosecutions. 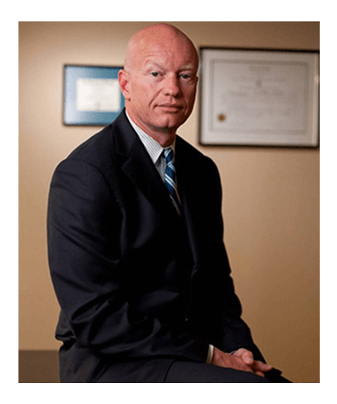 This unique experience has allowed me a wealth of knowledge not readily available to the average Rhode Island DUI lawyer or criminal defense attorney. 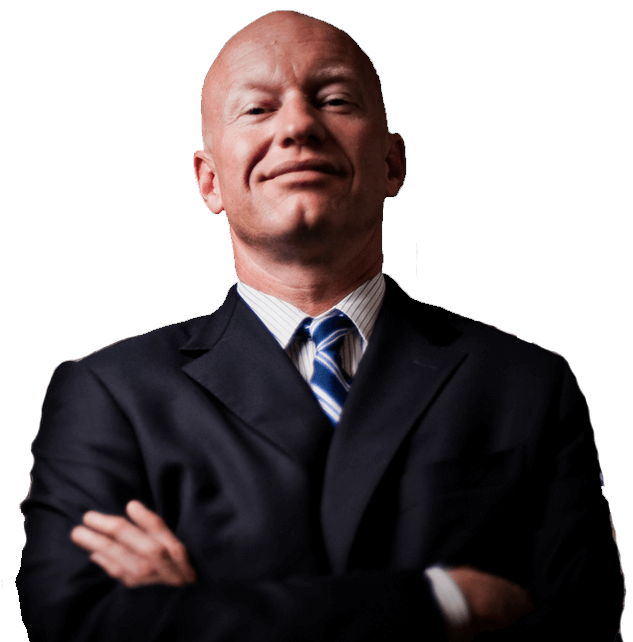 Most importantly, when you hire my firm to represent you, I am the attorney reviewing or overseeing your case and appearing in court with you. I am in court just about every day, and I strongly believe that each client deserves this personal service. My office provides free consultations, and I am available 24 hours a day for emergencies. My firm provides aggressive, personal representation and we look forward to hearing from you soon. 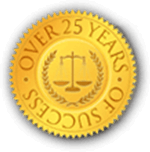 Personally handling your criminal and DUI cases in any of the Rhode Island courts. What's the point of a suspended sentence? Can I move if I'm on probation?